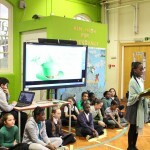 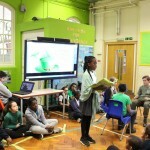 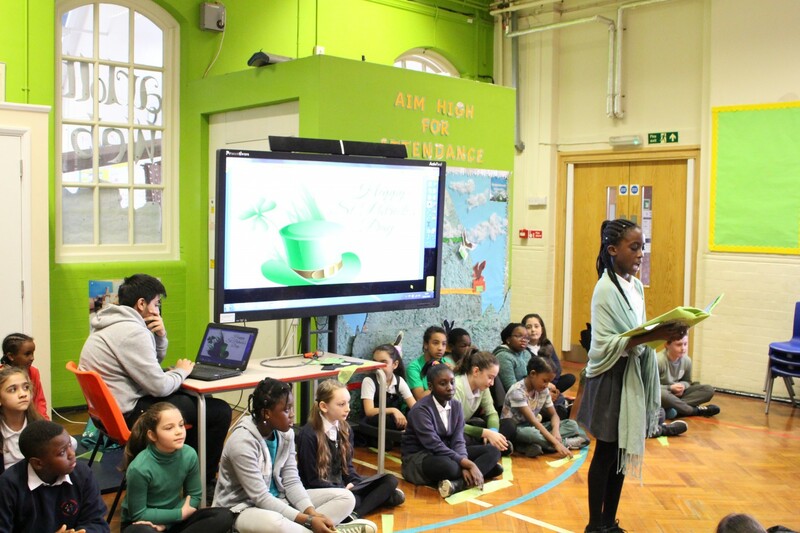 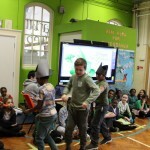 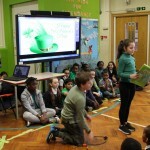 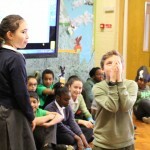 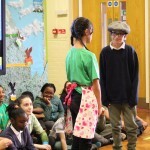 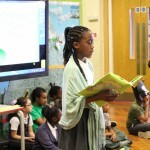 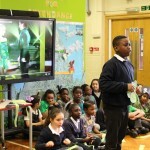 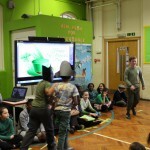 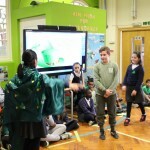 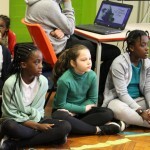 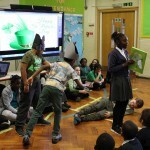 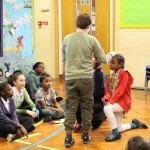 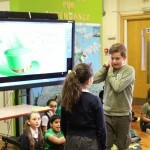 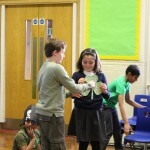 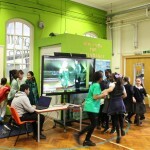 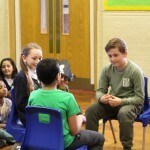 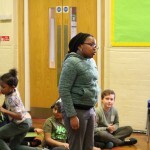 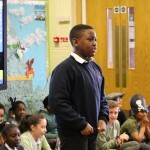 See pictures below of Friday’s St Patrick’s Day assembly performed by Canada Water – Y5. 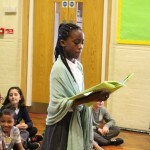 Also during the assembly, three of our children were awarded with a certificate of achievement for their amazing art work. 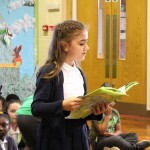 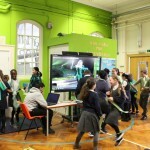 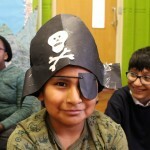 Their work have been chosen to be published in the Hackney Learning Trust calendar! 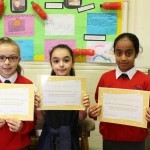 Well done Jaymie, Eva and Jana!